Hard water just makes life harder. (Pun intended.) 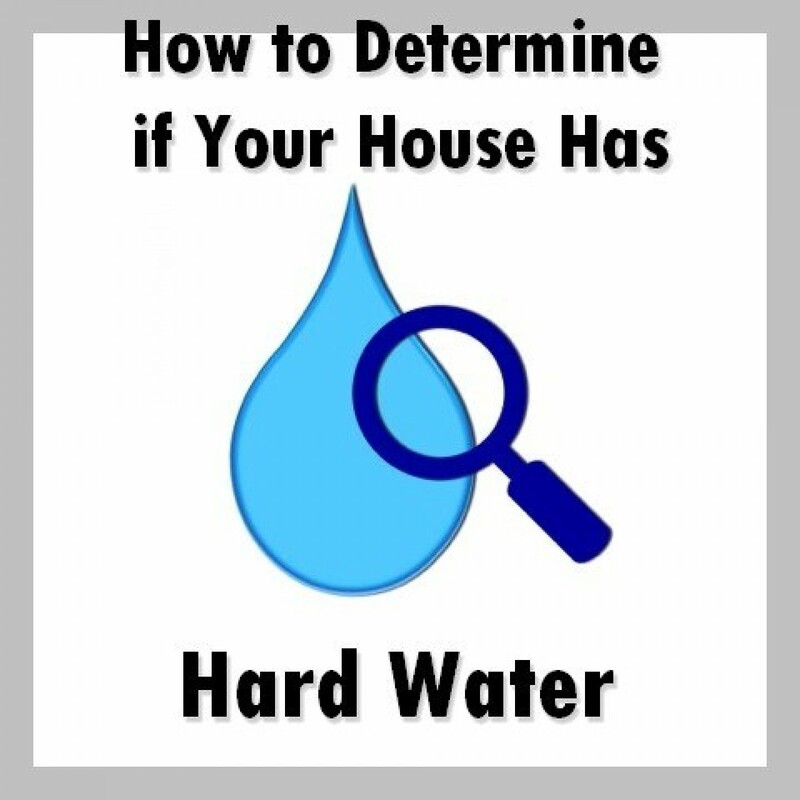 From the extra scrubbing on bathroom appliances to the dry skin and hair, hard water is a nuisance long before it wreaks havoc on your plumbing fixtures such as pipes, water heater, etc. Hopefully , you’re finding this list with enough time to save your plumbing system from damage. Take a look at your bathroom and kitchen faucets. Do you see white spots? Are those white spots resistant to cleaners? Some people just don’t have luck with great hair or skin – but oftentimes, brittle, dull hair and dry skin can be a direct result of excessive amounts of minerals in your water. If you notice that lathering your shampoo or soap is difficult, this may indicate the same. A lesser known indication of hard water is your laundry. If you notice that, even after diligently separating your whites from colors, that your whites are coming out with a gray hue, this could be an indication of hard water. You may also notice that colored clothing fades sooner than normal. If your dishes go through the dishwasher and come out with white spots no matter how good a cleaner you use, that’s a strong indicator of hard water. If you wash your dishes by hand, you may have better luck preventing the spots, but you will likely notice the white mineral stains on your dish-drainer. If your bath or shower seems to have a film on it, no matter how often you clean, there’s a good chance minerals in the water are to blame. If your water heater seems to be working overtime just to warm up for a shower, there’s a good chance it’s succumbing to scale. Scale will lead to the expensive problems in all of your water using appliances, requiring regular part replacements or worse. If you are worried about scale in your pipes a failing water heater, or want to install a water conditioning system to avoid those problems, give us a call.